HESA Data Consultancy offers a bespoke consultancy service that supports you in using higher education data and our sector expertise to answer your key questions. We tailor our service to meet your specific needs and are with you every step of the way. We can help you reveal the story behind the data. Reports which analyse our data to provide answers and insights as well as context behind the numbers. On site and remote analytical support helping to you to interpret complex HESA datasets. Visualisations and / or data tables which answer your key questions that are easily shareable with internal colleagues. Workshops so you can interrogate the data and analysis with confidence. "HESA’s analysis, based on a range of techniques, has yielded insights that enable us to focus and refine our impact and we are now widening the HESA scope." 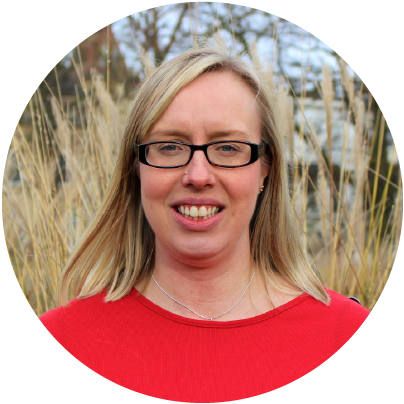 Dee is the Head of Data Intelligence at HESA, with over 20 years’ experience of analysing and supplying HESA data. 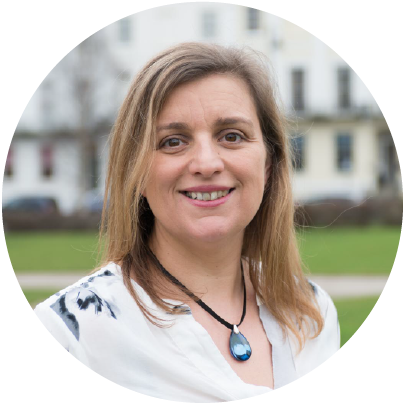 She has worked with many clients, from within the HE Sector, as well at working with Statutory bodies (specialising in health) and, also those organisations that accredit courses in HE. Contact Dee: [email protected] 01242 211 107. Emma has worked at HESA for over 4 years and leads the Data Consultancy team. She has managed several successful projects for customers who had a focus on course accreditation in the HE sector. Emma's background is in numbers and she holds Doctorate in statistics. Contact Emma: [email protected] 01242 211 142. 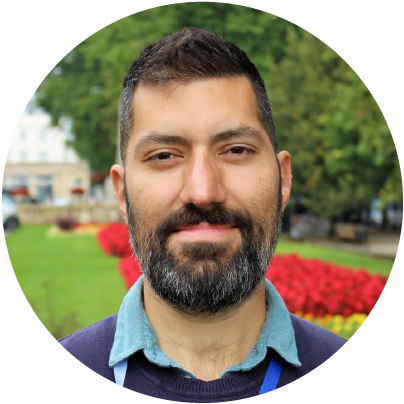 Dan joined HESA in 2018. He has been analysing education and labour market data in the UK for over 10 years. He has helped to provide evidence through data to measure the effectiveness of programmes and research projects. Dan has experience of working in the private, academic and public sectors. He is a Demographer by degree and earlier in his career held research posts abroad. Contact Dan: [email protected] 01242 211 488. After several years’ experience of professional training in a financial and regulatory frameworks, Sophie joined the HESA training team in 2009. Sophie's training and consultancy focused on the management of data collection processes, sharing best practice, driving improvements and understanding the onward use of data (with a particular focus on Heidi Plus, HESA's business intelligence tool). 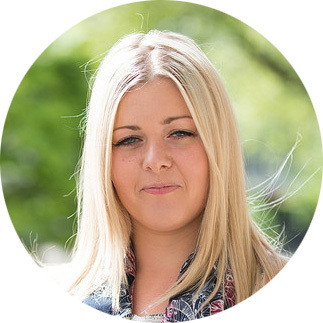 In August 2018 Sophie was appointed HESA's first Customer Success Manager and now leads on improving the customer experience across a wide range of HESA's products and services. Contact Sophie: [email protected] 01242 211 484.